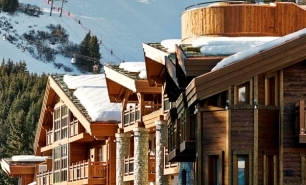 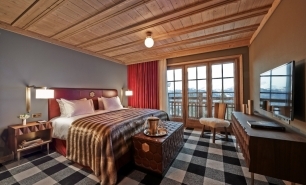 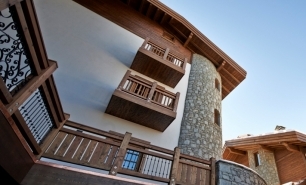 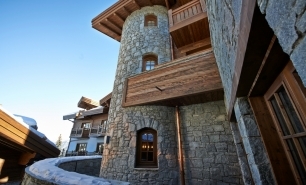 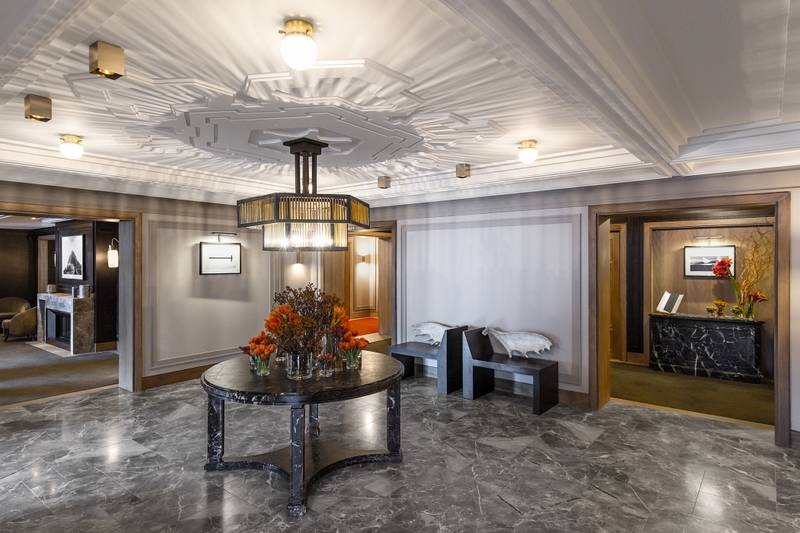 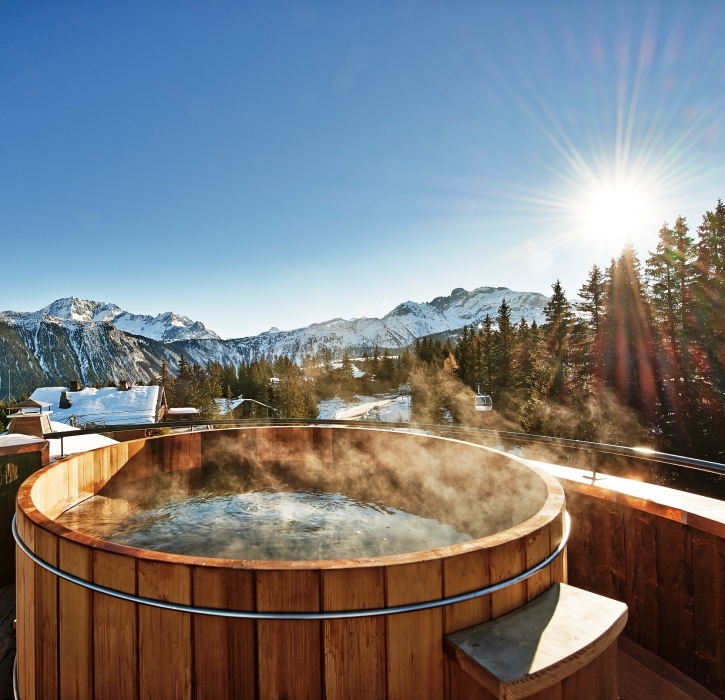 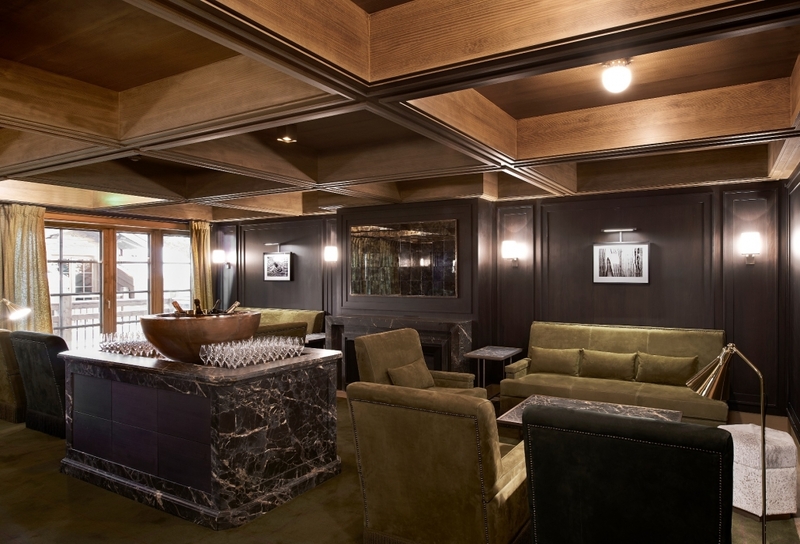 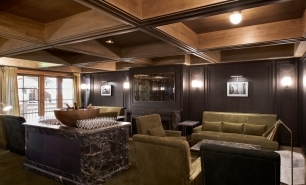 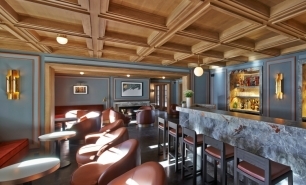 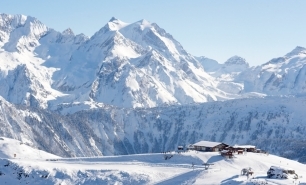 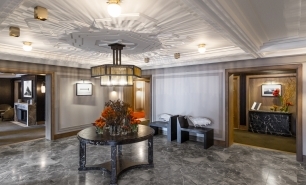 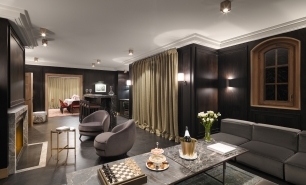 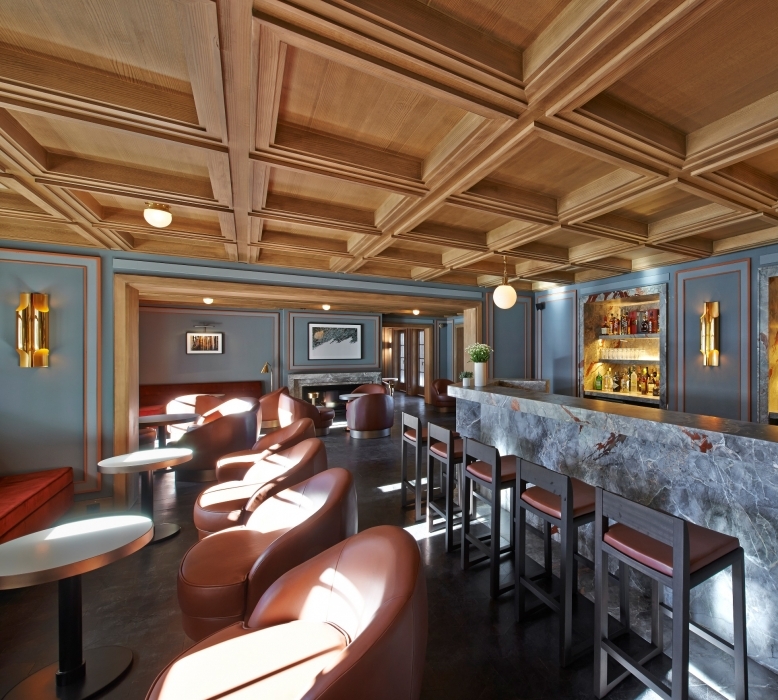 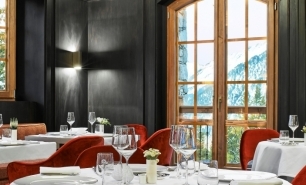 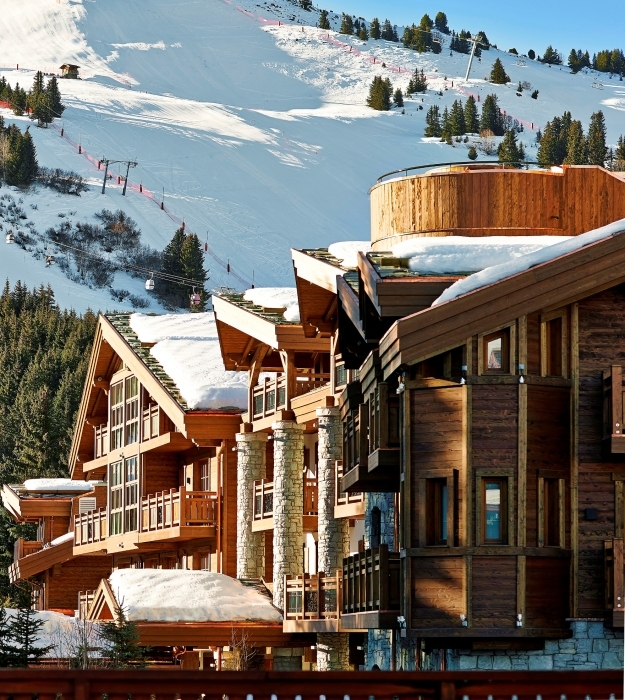 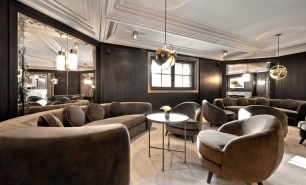 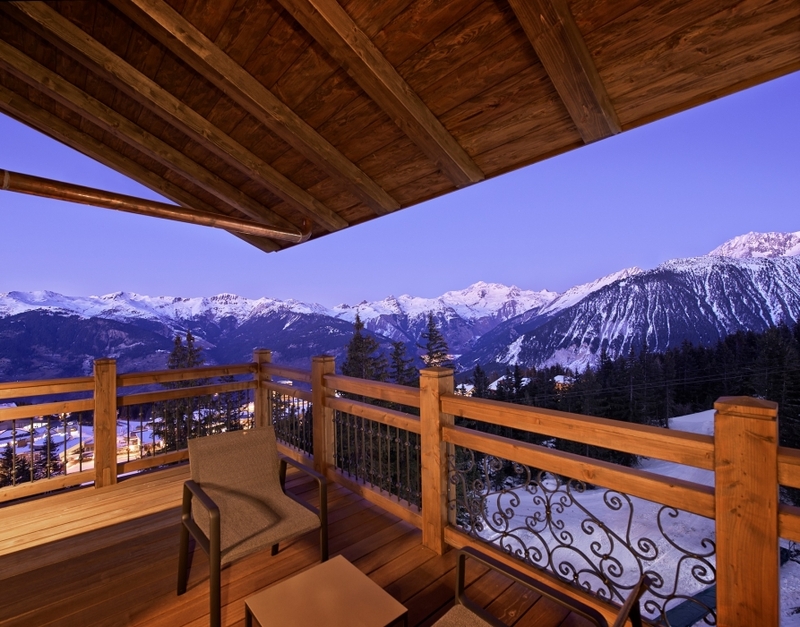 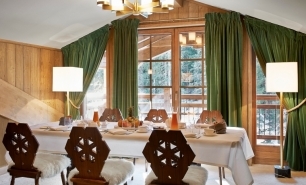 L'Apogée Courchevel is the latest addition to the Oetker Collection of exclusive hotels. 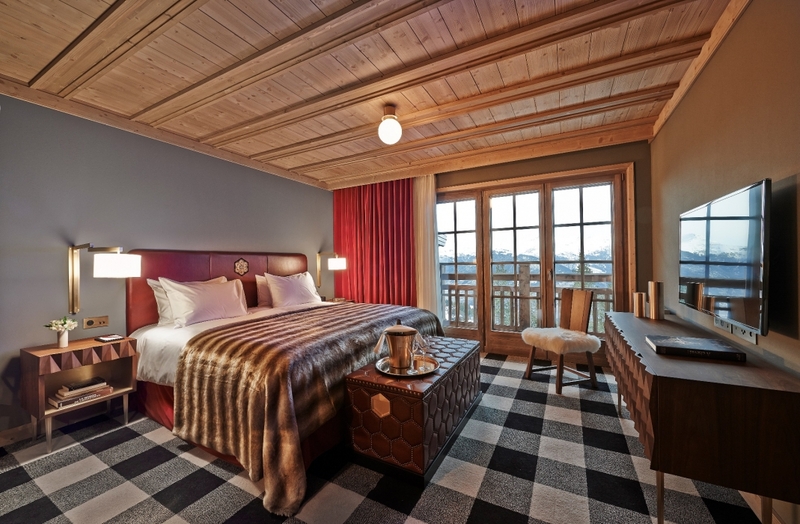 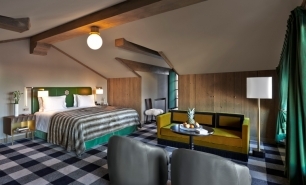 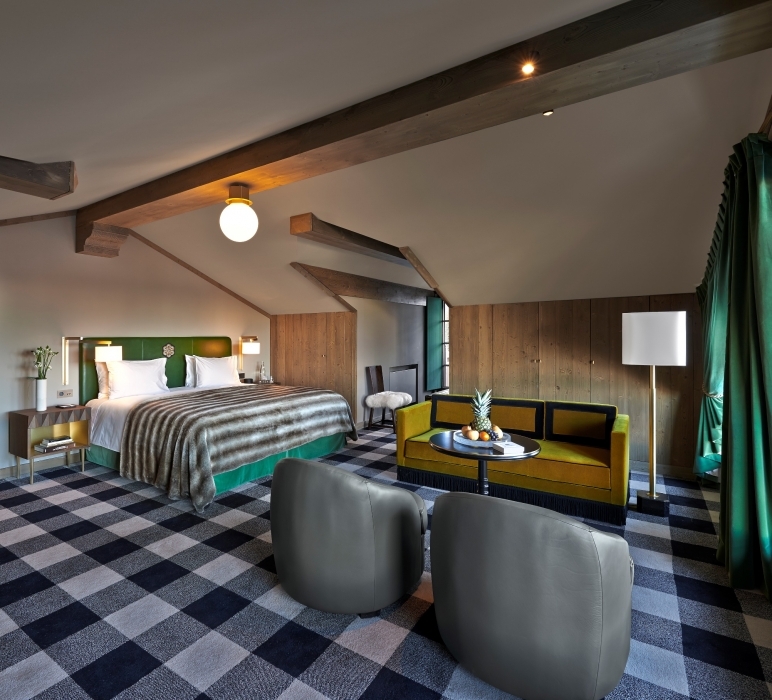 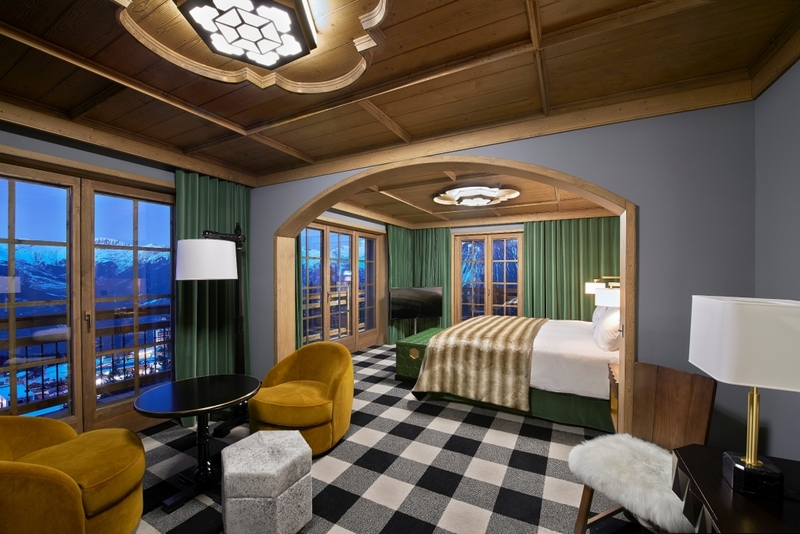 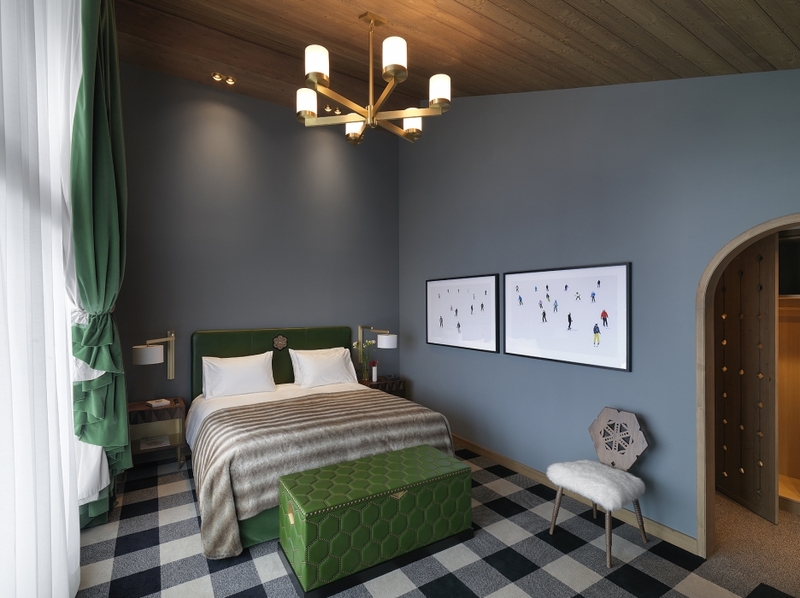 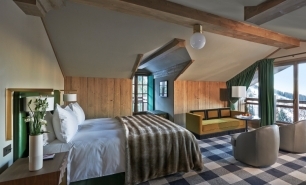 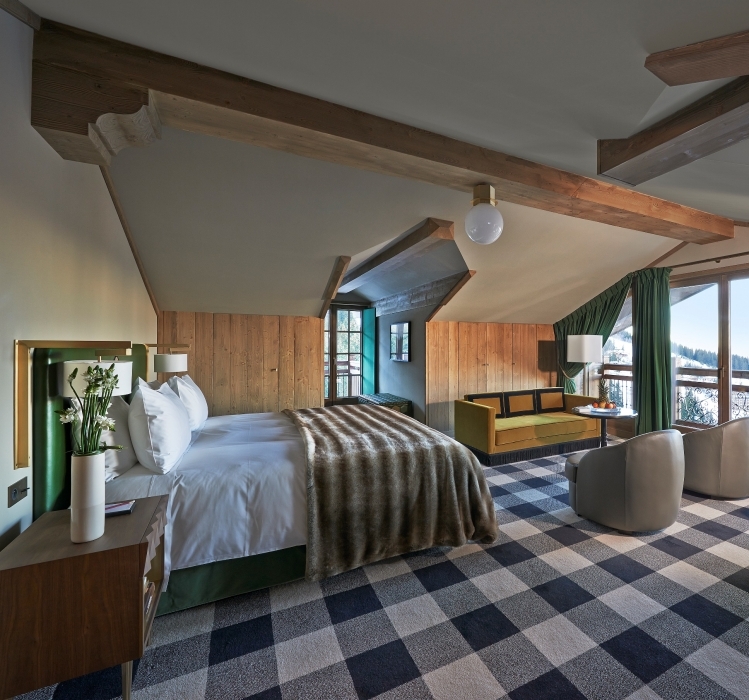 It is an entirely new hotel built at the top of the picturesque Jardin Alpin in Courchevel 1850, one of the top ski resorts in France. 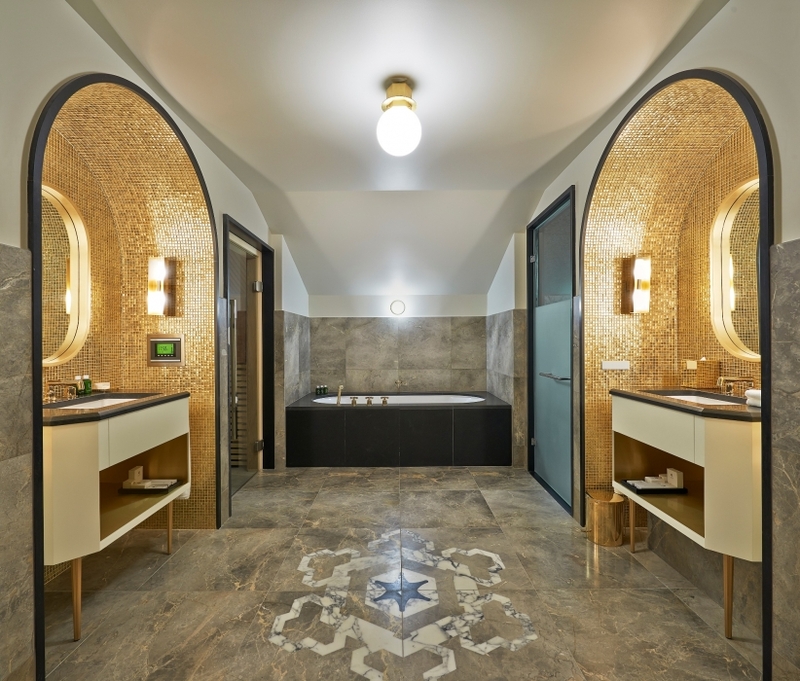 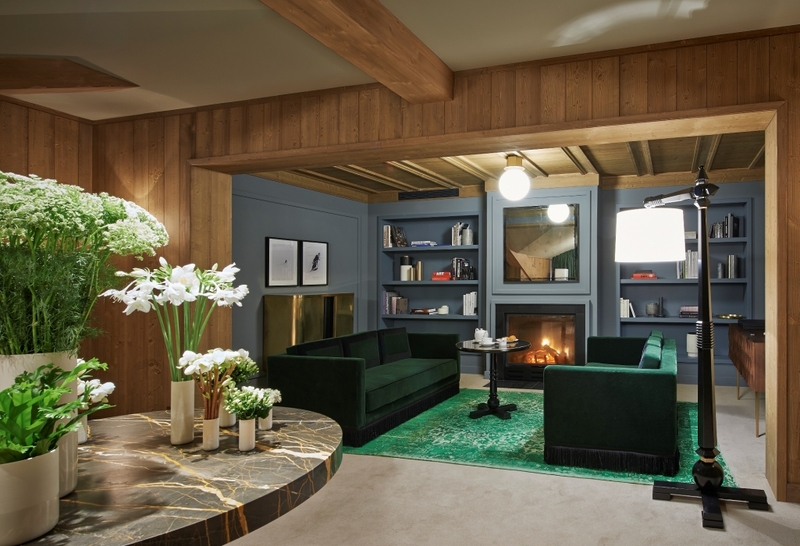 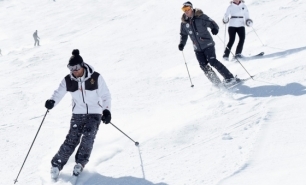 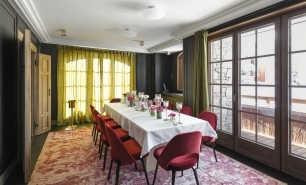 It offers a unique family atmosphere on the Alpine slopes, recreated by the team from sister hotels Hotel du Cap-Eden-Roc and Château Saint-Martin Spa. 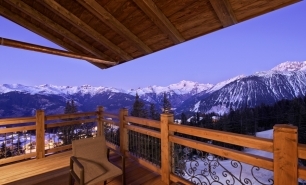 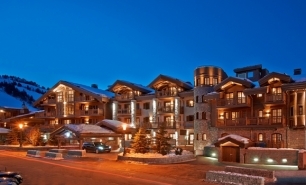 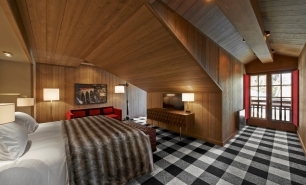 The hotel is open from mid-December to early April in line with the winter season in Courchevel. 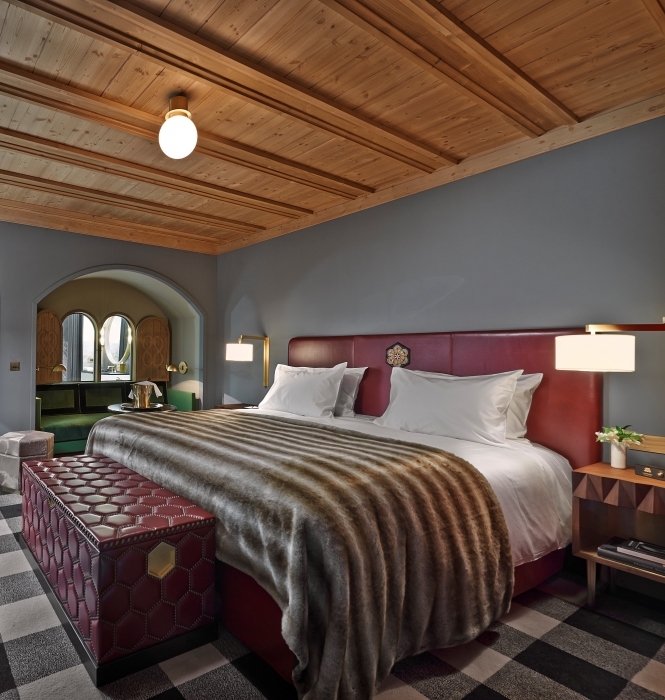 The hotel has 52 suites and rooms including 20 spacious double rooms and a spectacular penthouse with its own Jacuzzi and private terrace. 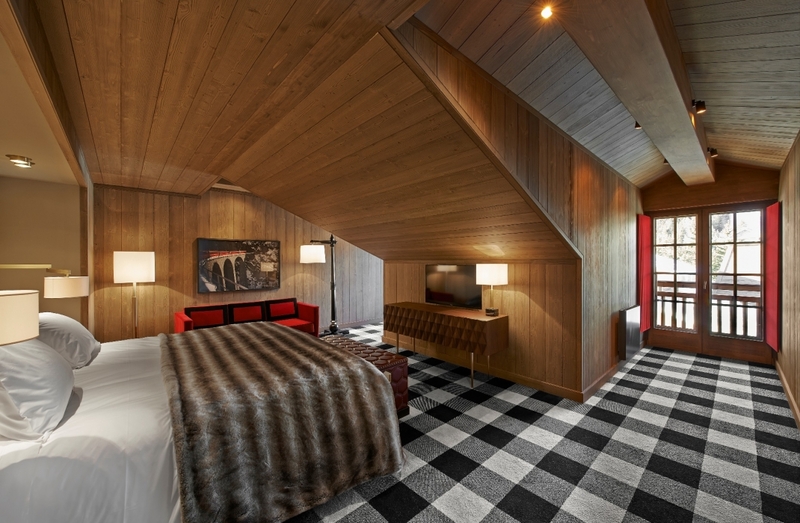 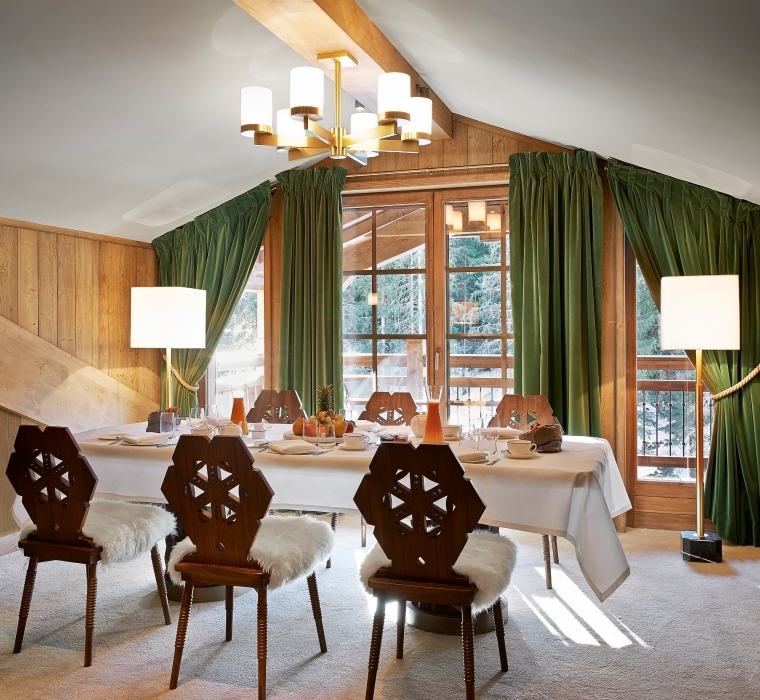 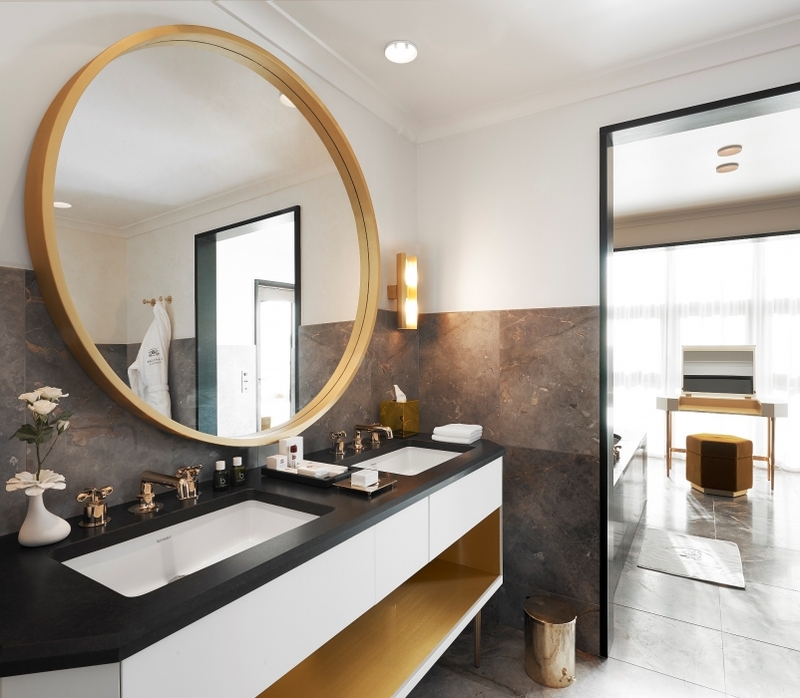 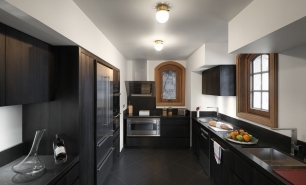 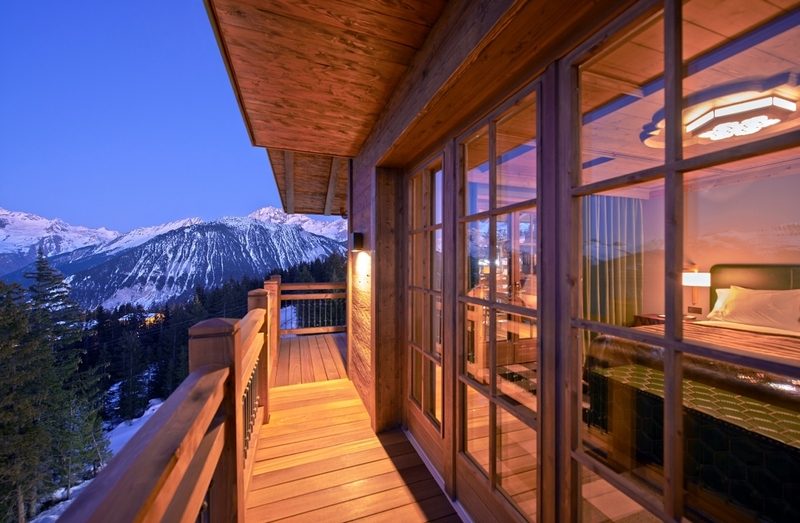 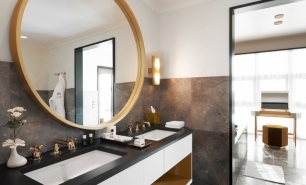 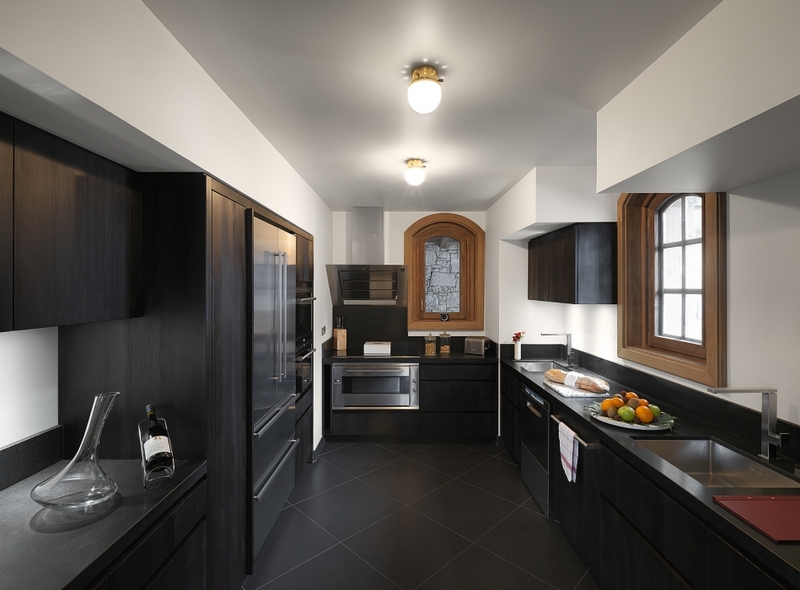 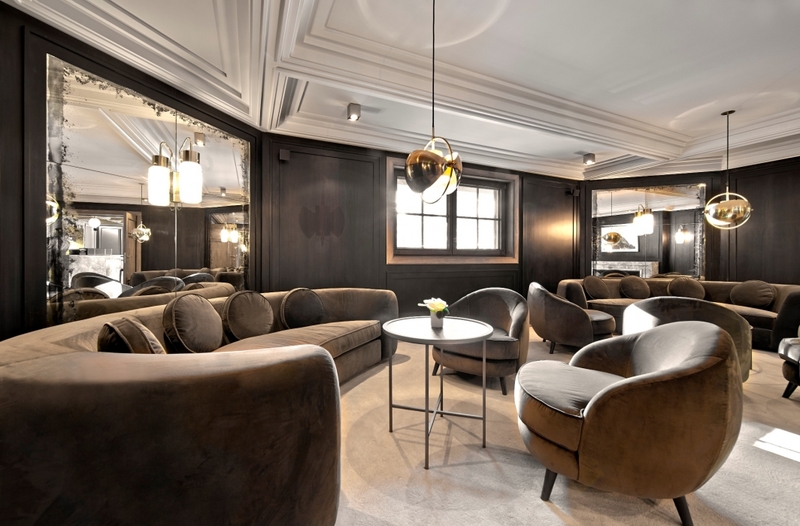 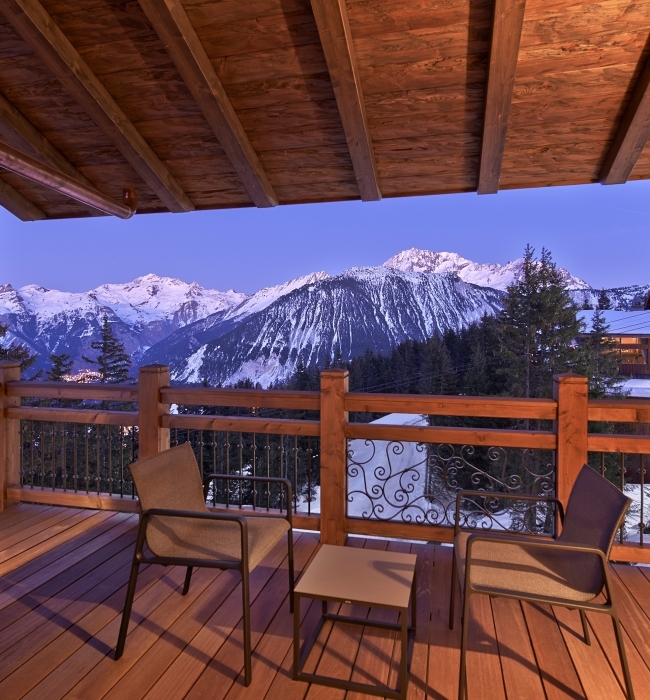 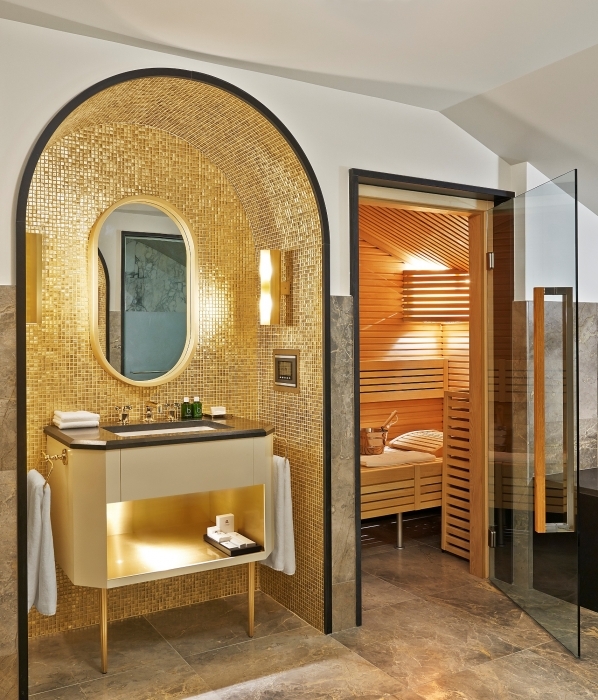 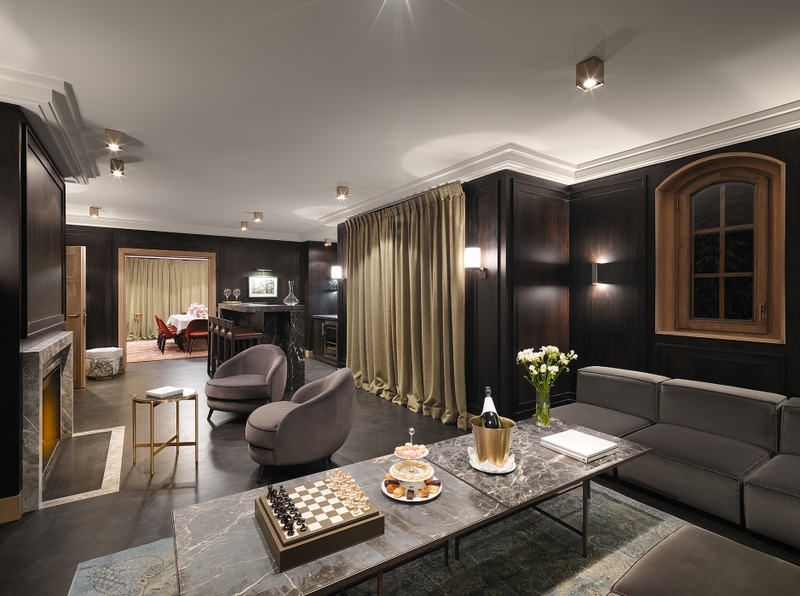 The six different categories of suite range in size from 50 sqm to 110 sqm, with the 30 to 40 sqm rooms being among the most spacious in Courchevel. 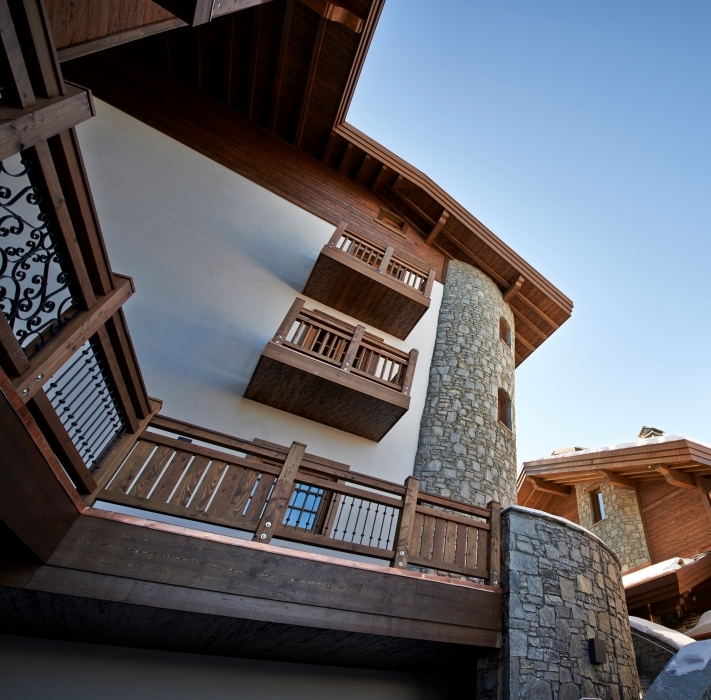 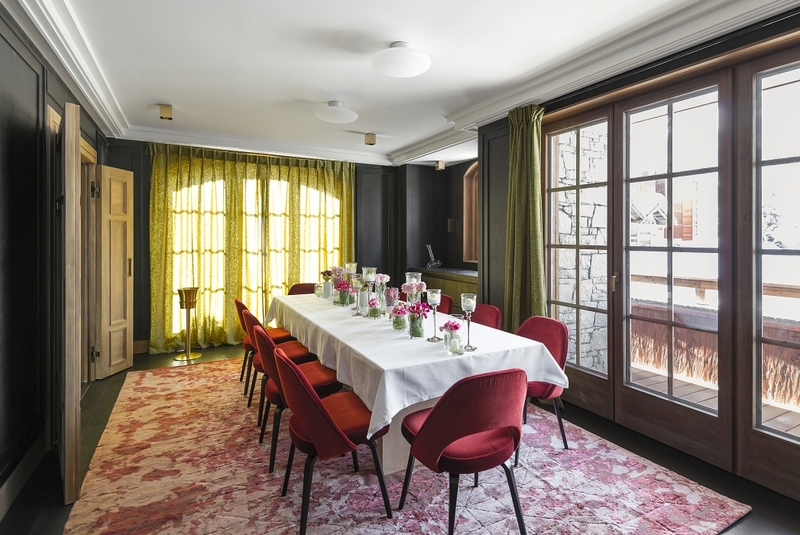 Located next to the main building is L’Amarante, a private and exclusive 525 sqm chalet with its five bedrooms, spa and even its own home cinema. 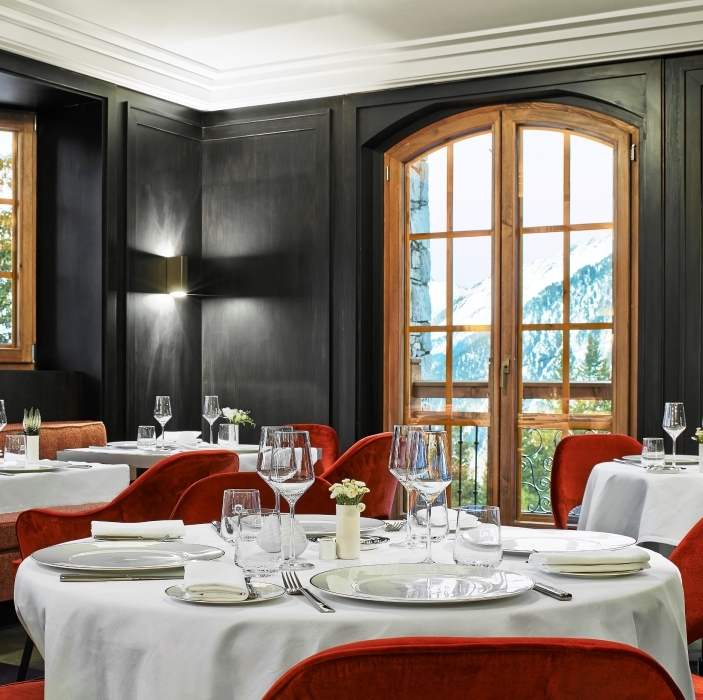 Le Comptoir de L'Apogée, the hotel’s signature restaurant, features a dramatic grill centrepiece under the supervision of two-Michelin starred Chef Yannick Franques, and offers menus served either inside or on the grand terrace overlooking the landscape and slopes of Courchevel. 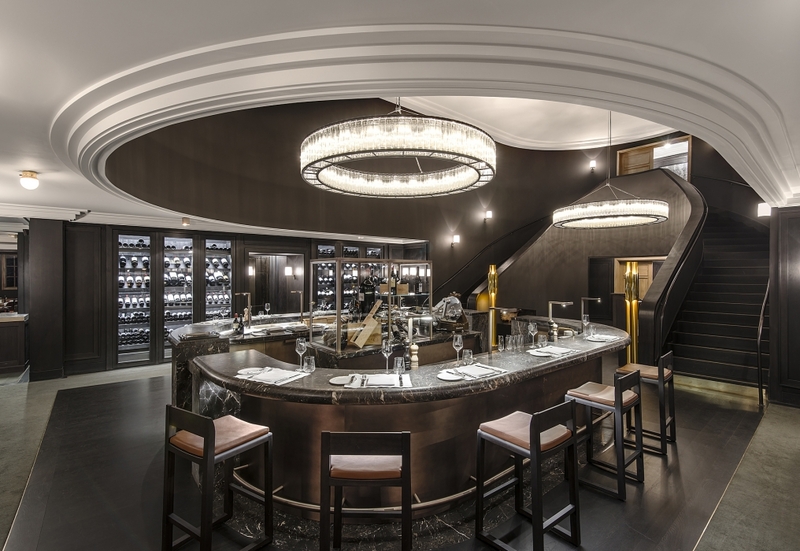 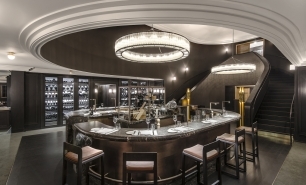 A caviar bar provides the finest products in an environment with exceptional décor. 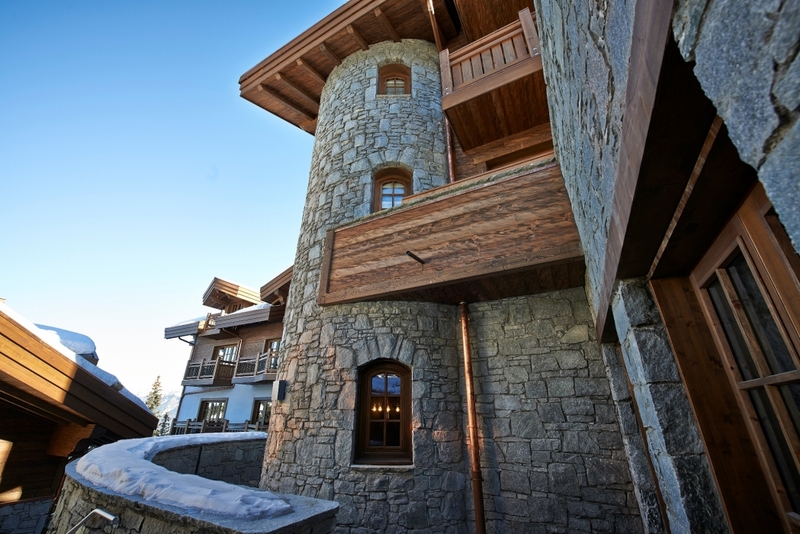 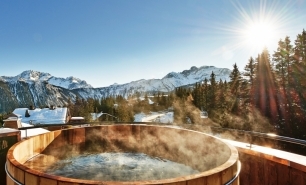 L'Apogée Courchevel has a spa with four treatment rooms and the traditional Russian ritual "Banïya". 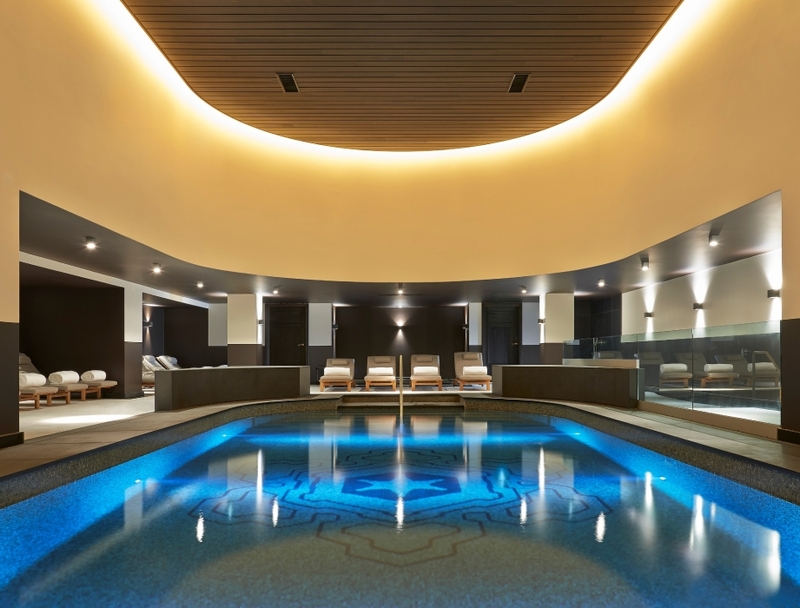 The spa also has an indoor pool and a state of the art fitness centre. 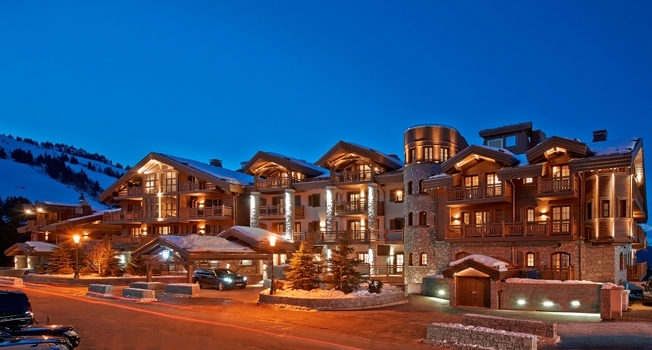 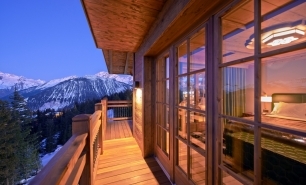 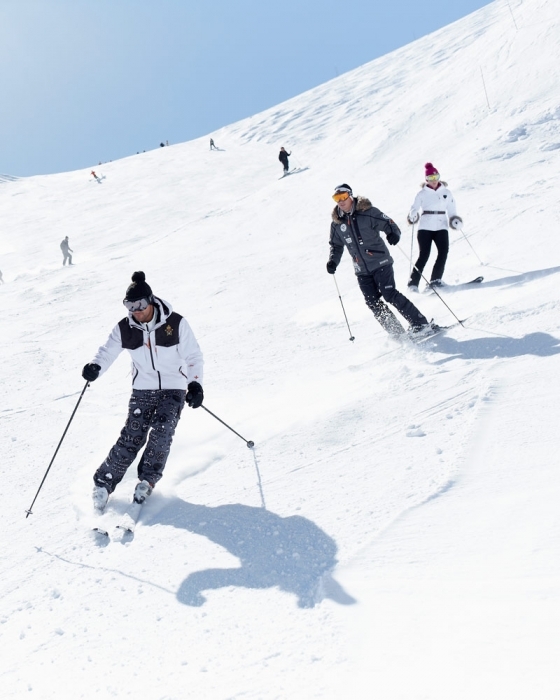 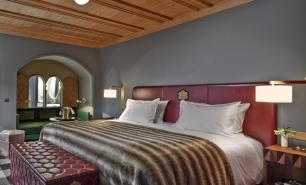 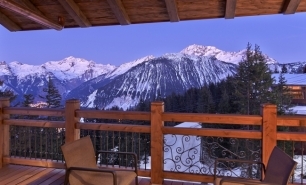 There is private access to the slopes, providing guests with a "ski-in, ski-out" facility. 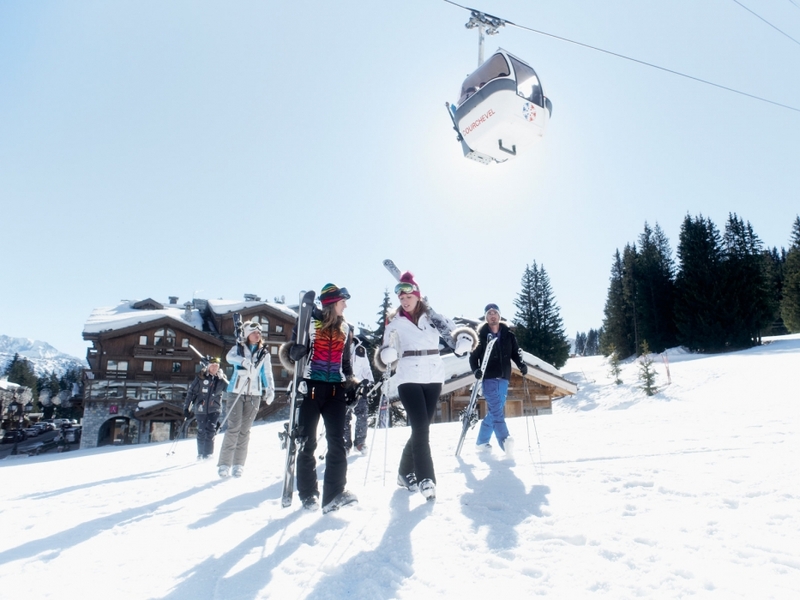 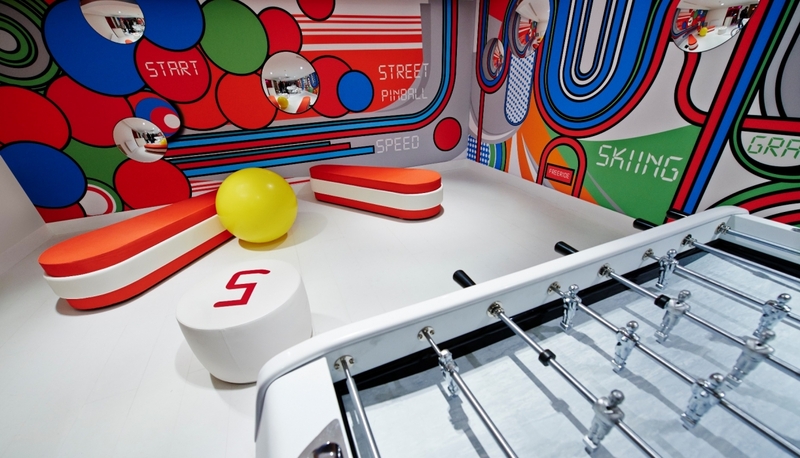 The Kids Club at L’Apogée is the largest in Courchevel and claims to be the most exciting in the area. 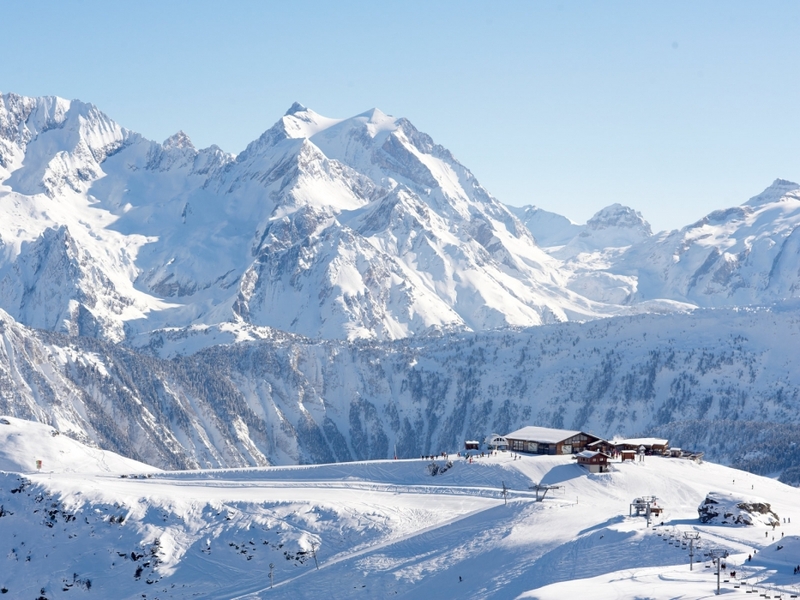 10 minutes from Courchevel Airport (CVF), 2hrs 15 minutes (145km) to Geneva Airport (GVA); 1 hr 40 minutes (130km) to Grenoble airport (GNB), 2hrs 10 minutes (185km) to Lyon Airport (LYS) and 1hr 30 minutes (109km) to Chambery Airport (CMF).